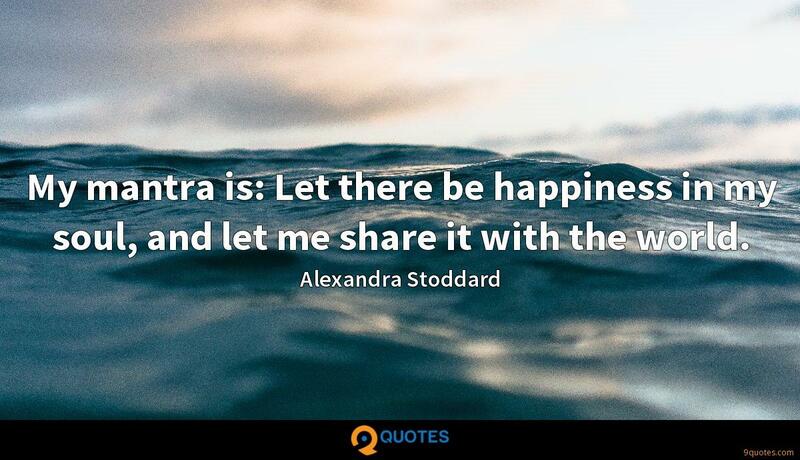 My mantra is: Let there be happiness in my soul, and let me share it with the world. 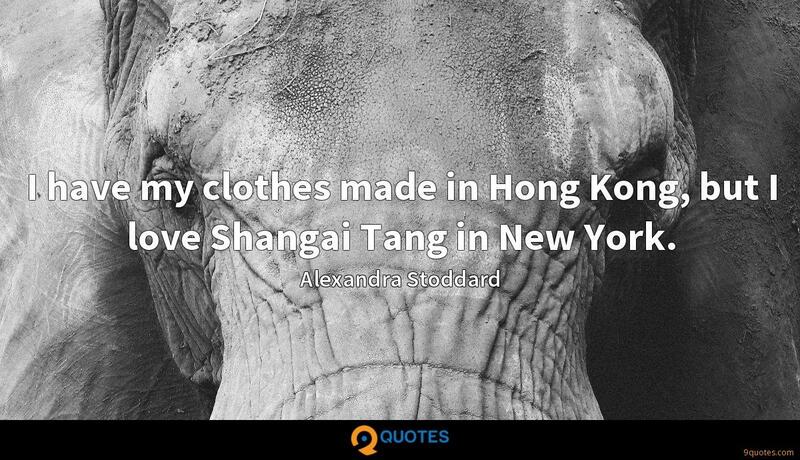 I have my clothes made in Hong Kong, but I love Shangai Tang in New York. When I was little, I got to pick my hair ribbon from my mother's collection that hung over her dressing-table mirror. I have an entire room of ribbons in my New York apartment. I find it soothing to take something wrinkled and make it smooth. It feels anticipatory. It's what I do before a celebration. And nobody bothers me when I'm ironing. I want to inspire through example. I hope my books motivate others to open doors and windows that will help them to embrace their own truth, light and joy. 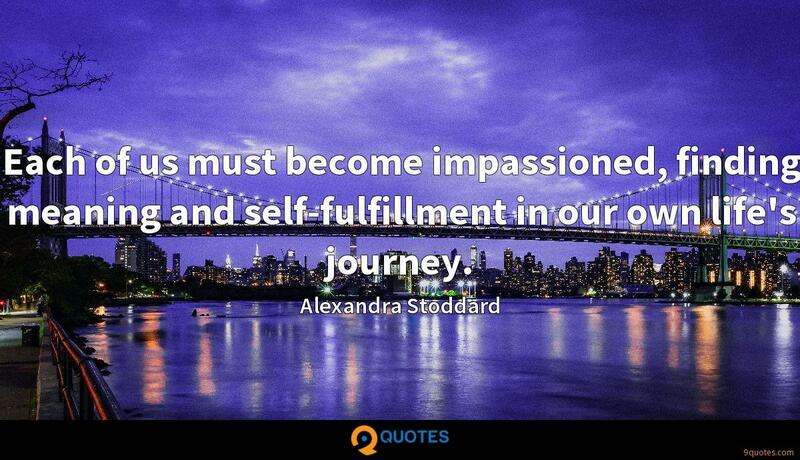 Each of us must become impassioned, finding meaning and self-fulfillment in our own life's journey. I like people to really get a feel for the house before they do anything to it. Don't feel you have to buy something to sit in or at. Buy something you are emotionally attached to and build your design around that. One Matisse cutout poster could provide you with your whole color scheme! 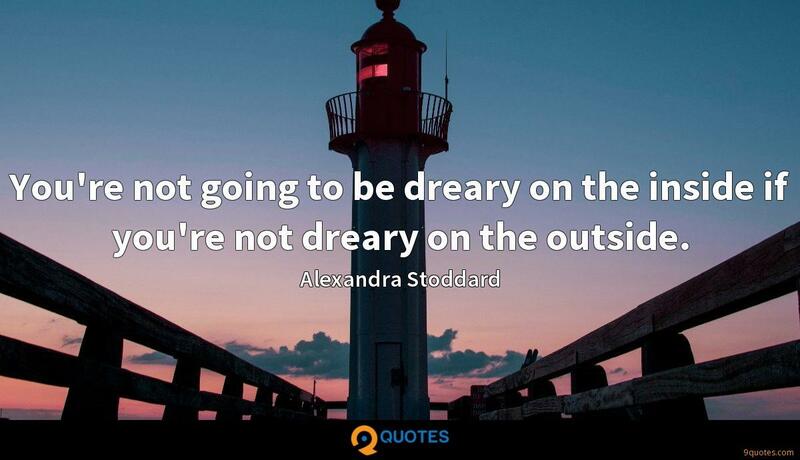 You're not going to be dreary on the inside if you're not dreary on the outside. 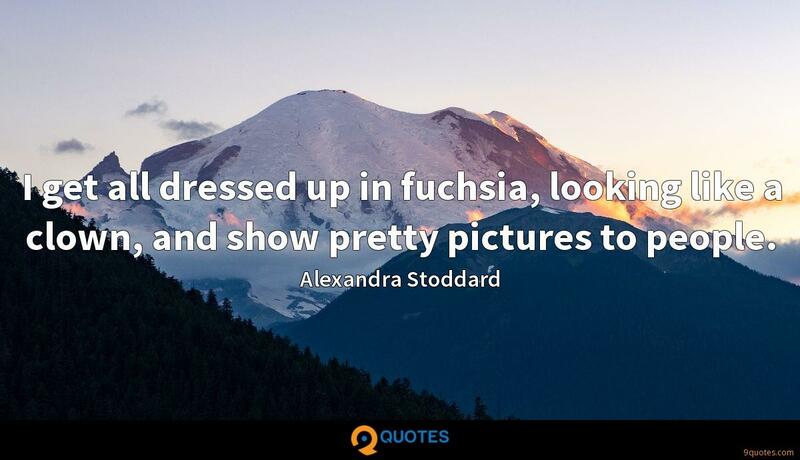 I get all dressed up in fuchsia, looking like a clown, and show pretty pictures to people. 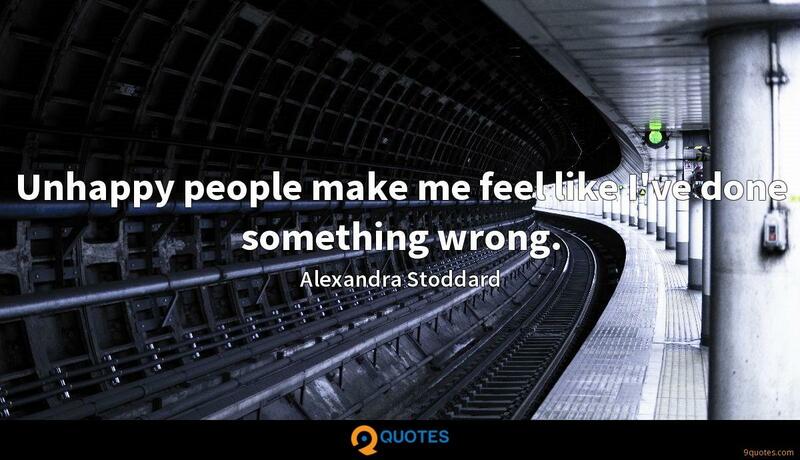 Unhappy people make me feel like I've done something wrong. I don't want to go anywhere; I don't want to leave anybody behind. Happiness is right here, right now, in this world, in this room. I am happiest wherever it is that I am. 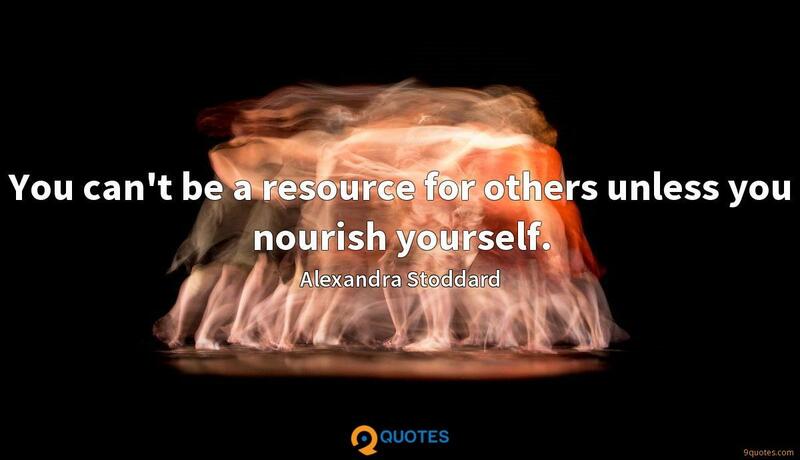 You can't be a resource for others unless you nourish yourself. 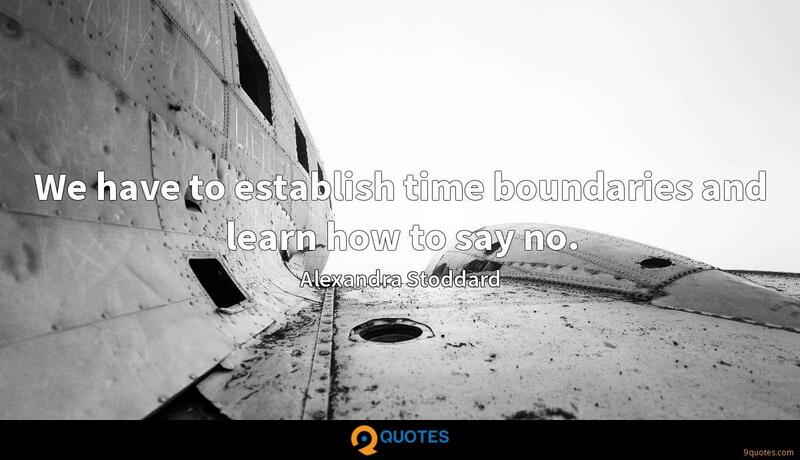 We have to establish time boundaries and learn how to say no. 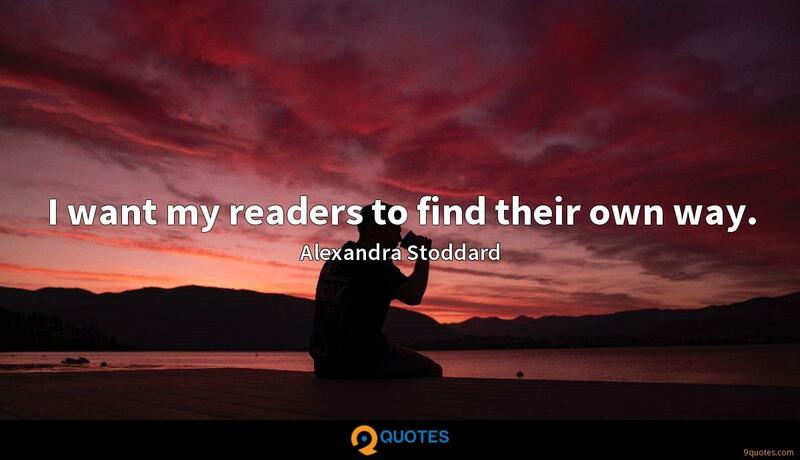 I want my readers to find their own way. Our home, just like our garden, evolves. We experiment, try out different things and new colors until we feel content. Try to keep the metaphor of home as garden in your consciousness. When I'm the happiest, my desk is not neat. It has lots of pens and the books I love. It gets messy when I'm in the flow. So many houses are so neat. 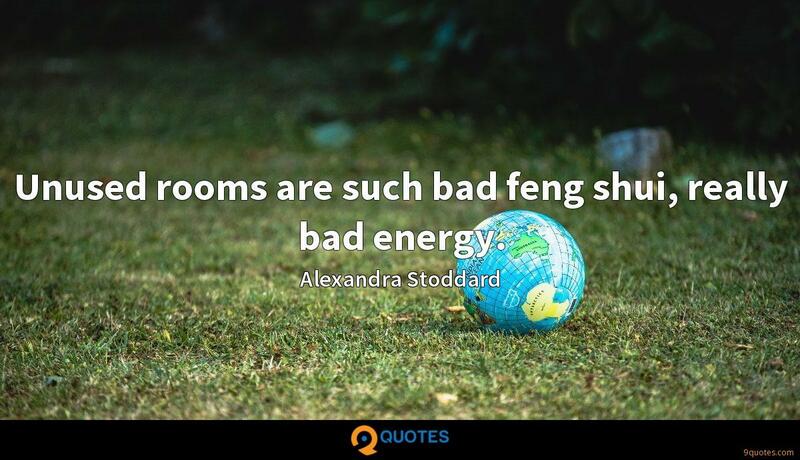 Unused rooms are such bad feng shui, really bad energy. 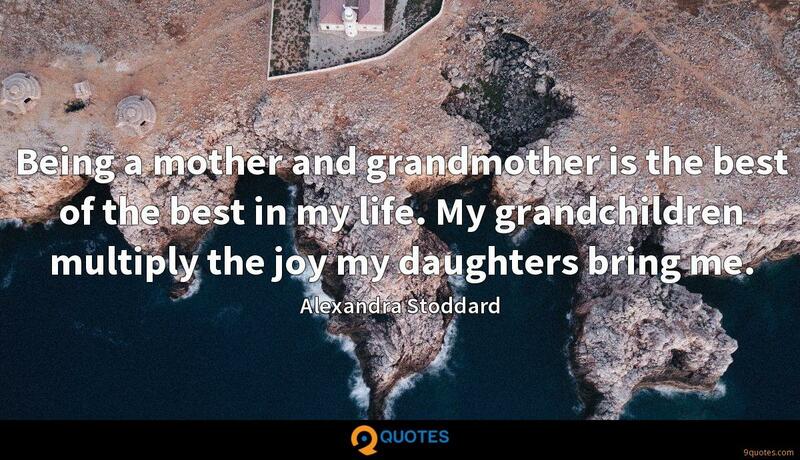 I find that through all my work, I really get to see and feel energy, health and vitality between people and their surroundings and how they interact with each other. 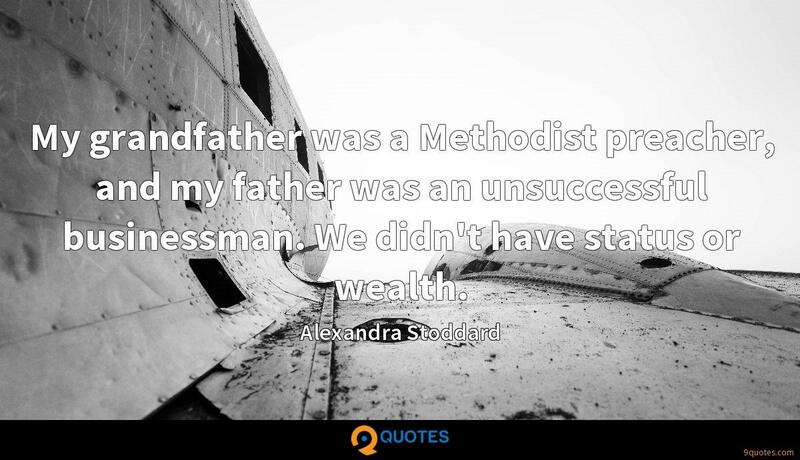 My grandfather was a Methodist preacher, and my father was an unsuccessful businessman. We didn't have status or wealth. 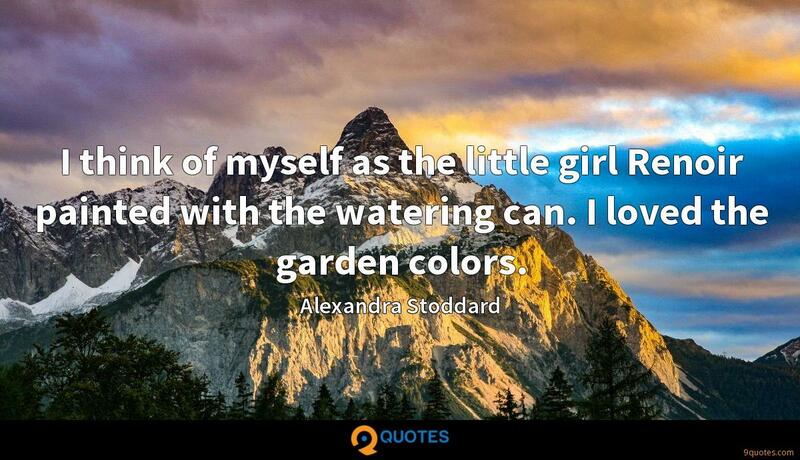 I think of myself as the little girl Renoir painted with the watering can. I loved the garden colors. Colors are important. People are in clinical depression whether they are on medication or not. 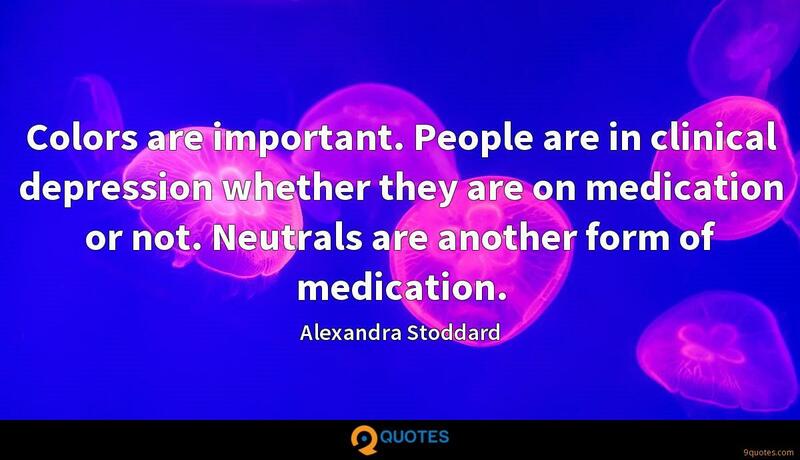 Neutrals are another form of medication. Feeling at home with ourselves and being able to create a spirit of place that nourishes us physically, emotionally and spiritually is a goal worthy of our highest priority. We can raise our sights high when we're willing to break free from being conformists who live a conventional life simply because we are too afraid to express our uniqueness. 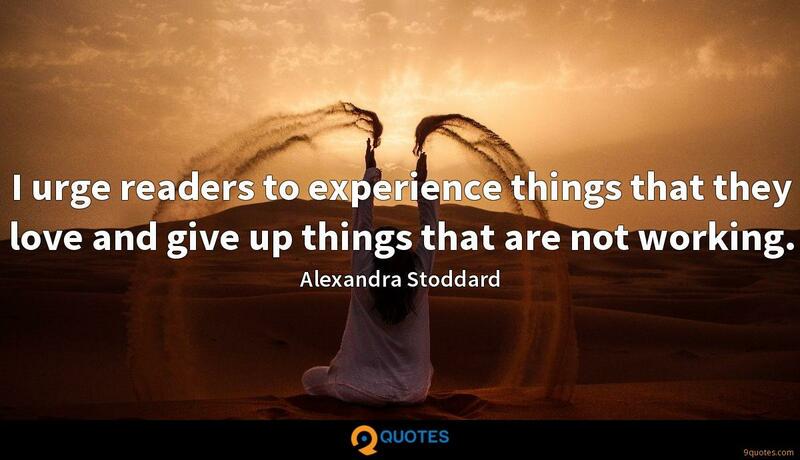 I urge readers to experience things that they love and give up things that are not working. 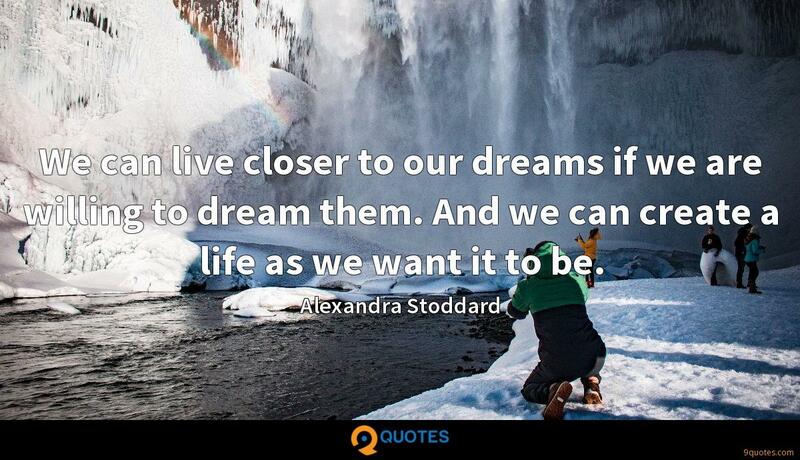 We can live closer to our dreams if we are willing to dream them. And we can create a life as we want it to be.